Courtesy of LAER Realty Partners / Rose Homes & Real Estate, Melisa Gagne. Please, send me more information on this property: MLS# 72482285 – $339,000 – 105 Beechwood, Westport, MA 02790. 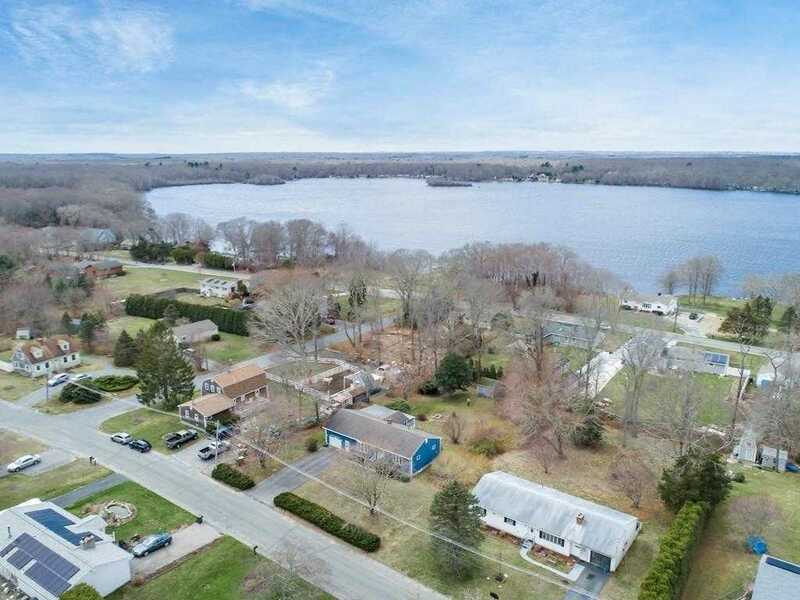 I would like to schedule a showing appointment for this property: MLS# 72482285 – $339,000 – 105 Beechwood, Westport, MA 02790.